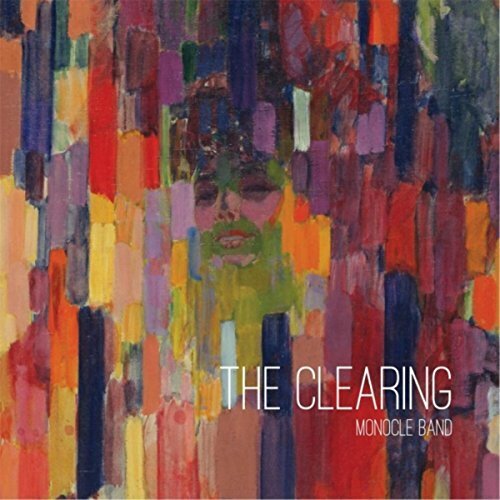 Monocle Band has released their next sonic destination – The Clearing. The album contains ten original tracks from founders Monica Marie and Bill Huston. Dave Weinand on upright bass, Emily Rose Lewis on fiddle, and Todd May on drums comprise the remaining members of the Monocle Band. For The Clearing, the group also brought in a variety of guest artists and added more electric guitar, piano, mandolin, banjo and organ to achieve a variety of sonic textures. The music is still a melding of bluegrass, roots rock, old-time fiddle tunes and well-crafted lyrics and songwriting. Marie’s voice is magical, Lewis’ fiddle playing is a joy and Huston’s lyrics are deep. That’s the short of it! Both Marie and Huston sing lead, so the album has a nice flow of male and female lead voices. The harmonies are tight and well blended. The songwriting is a profound mix of bluegrass, roots rock and Americana with story filled lyrics that you can relate to, that bring forth emotions. The Monocle Band is a representation of what’s right about Americana music, they focus on songwriting and lyrics first and then add excellent singing and playing in styles and textures that borrow from other traditions, but never leaving the comfortable front porch of Americana. Excellent job by this Boulder Colorado based band, there is something special in those rocks out there, and Monocle Band is tuned into it!